Graph search: Another search product from Facebook. Many people have been engaged in the latest story about the latest search product added by the Facebook site. This discussion has led the founder and CEO Mark Zuckerberg and the social network in holding a press conference to stamp on the matter. Speaking on the new development, the CEO stated that the Facebook search product was mean to attract new connections. The graph search enables its user to search for for any data from the one million Facebook user profiles. As you do this Facebook offers you a great opportunity to find more connections. The aim of this move is not to compete with other search engines. Its main aim is to help you peruse through all the Facebook user’s profile to get what you are searching for. Since Facebook started, there has never been a move such as the one represented by the graph search tool. The idea came from a question originating from a particular News feeds. The question being asked then was on the happenings surrounding Facebook community. Well what started as a discussion later was developed and finally we have this great discovery. 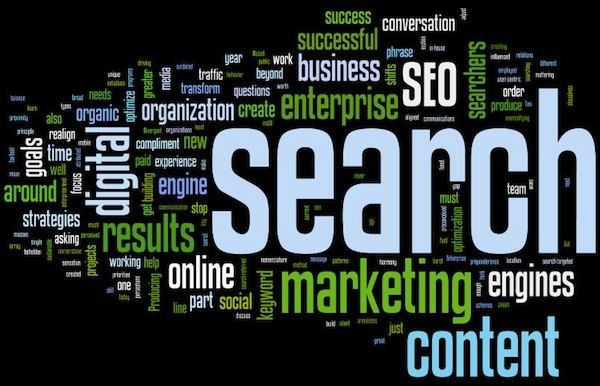 What graph search does is that it makes your search easier by allowing you to peruse through a lot of information within a short period of time. In other words, it is easier to find new connections faster than before. In an event you connect with someone in a party but later loose contact, graph search will help you connect with such people without having to ask anyone for that mater. ← Video SEO : What you need to know.